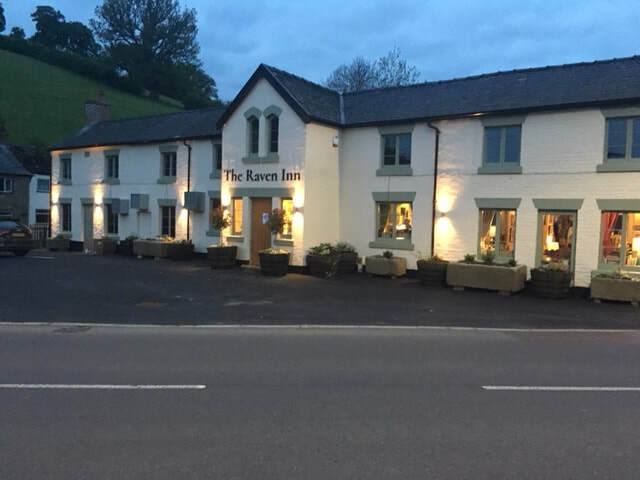 Beautifully refurbished in 2017-18 to a very high standard the Raven is contemporary, clean and light while maintaining the traditional and historical elements of its previous incarnations. There are 5 different spaces that all flow through the pub, two open fires, oak and slate flooring, and an eclectic mix of furniture. No less than 5 sets of oak bi-folding doors open onto a large outside seating area and there's ample on-site parking. Our food is freshly prepared to order, using the finest ingredients which are always sourced locally when we can. The menu changes with the seasons and what's available and you'll find classic British dishes, fresh fish, enormous pies, juicy cuts of meat, inventive puddings, snacks & sandwiches and a good choice of vegetarian dishes. Oh, and our chips are made from the best Maris Piper potatoes and are peeled, cut, blanched and fried by ourselves! 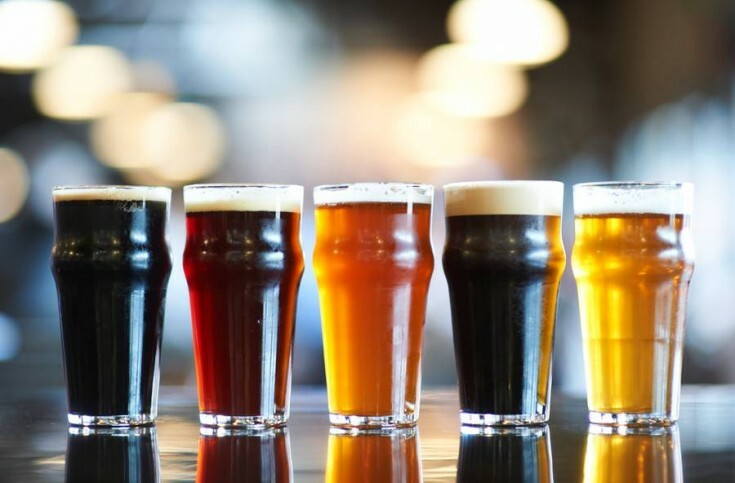 With so many local excellent breweries we always have a selection of well kept ales with something to please everyone as well as a great range of keg lagers and ciders. Our wines come from all corners of the globe and our coffee is freshly ground and piping hot. We have a wide range of soft drinks and juices for all tastes.